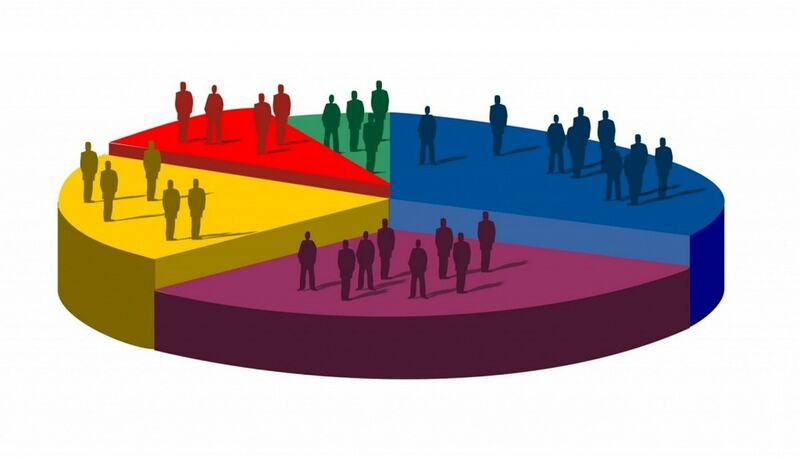 Segmentation is used mainly to target a certain group from within a population. 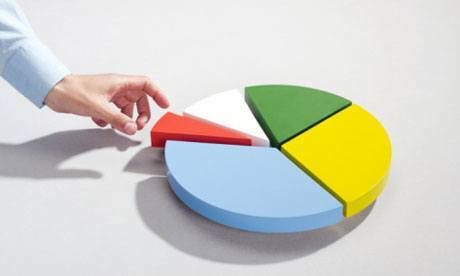 Psychographic segmentation is one which uses peoples lifestyle, their activities, interests as well as opinions to define a market segment. 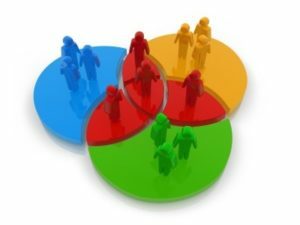 Psychographic segmentation is quite similar to behavioral segmentation. But psychographic segmentation also takes the psychological aspects of consumer buying behavior into accounts. 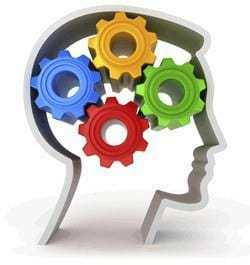 These psychological aspects may be consumers lifestyle, his social standing as well as his AIO. Do refer more to Activities, interests and opinons. 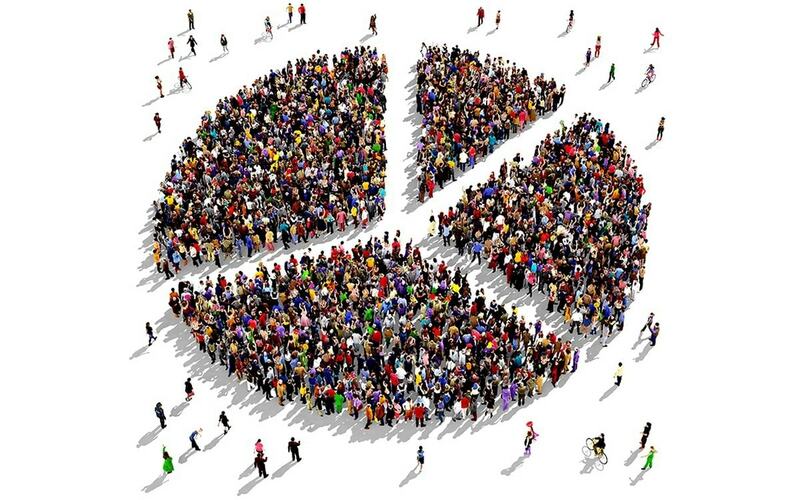 Here are some factors which help divide a population based on psychographic segmentation. There are various segments which have become popular in retail but one of the most popular segments is the lifestyle segment. Everyone has different clothing habits based on their lifestyle. The customer might be school going, college going, office going or other. Thus by lifestyle we mean, where does the customer stand in his life cycle. Similarly, the lifestyle of a rural area customer might be different from urban areas. That is how automobiles carry out promotions. More of BTL promotions are carried out in rural areas where rugged automobiles are more in demand and ATL promotions are carried out in urban areas where esteem and buying power plays a major role. Thus a consumers lifestyle can put him in one separate segment as per the marketer. A subset of lifestyle, activities interests and opinions also affect consumer buying behavior. Different customers might have different activities and interests. I might like the Harry potter books and you might like Lord of the rings. But both of us like reading! Similarly, Activities, interests and opinions tell us a lot about a customers psyche. Click here to read in more detail on Activities interests and opinions. Another concept which is a subset of the lifestyle segment is values attitudes and lifestyles. Each of us carries a cultural value inherent since birth because of where we were raised. Our bringing up also contributes to our lifestyle. As a result, each customer has separate values, attitudes and lifestyle. Red this article to learn more on Values, Attitudes and lifestyle. Different consumers fall in different social classes. This depends mainly on their buying power. The buying power is affected by the background of the customer, his income as well as his spending habits. The customer will always buy to maintain his social class. Thus premium brands like gucci, longines or others always target the Sec A segments because they know that these would be the classes capable of buying their products. These brands have to keep in mind both – Lifestyle as well as social class. Personality in psychogaphic segmentation is dependent on both – lifestyle as well as social class. A person will have a rich personality only if he has high buying power as well as the taste in clothes to maintain such a lifestyle. Thus the term “Brand personality” came into effect. The reason for that is that different brands target different personalities. A simple example would be if i ask you what comes in mind if i talk about a “Harley davidson biker” more commonly known as Hogs. They would be people unshaven, tall, manly who like to live a rough lifestyle. That’s the personality built for harley over time. Thus brands target their customers even based on their personality. Overall, these factors are intangible in nature and need in depth market research to determine which lifestyle or social class to target. 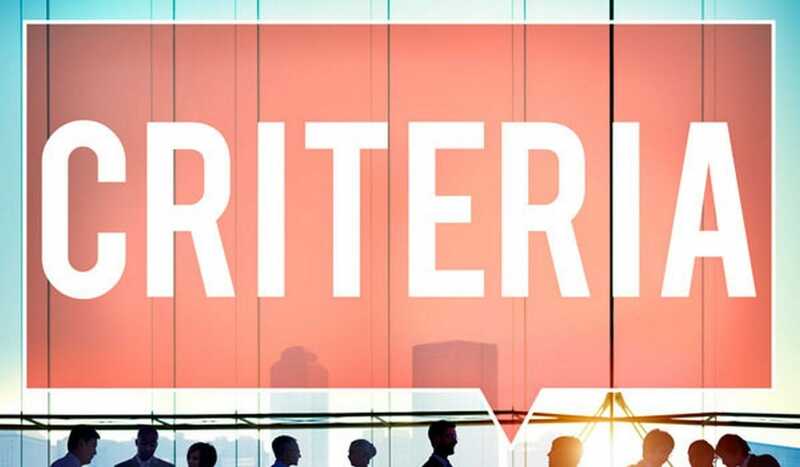 There are companies which are dedicated to the art of psychographic segmentation. As all the divisions related to segmentation of market according to psychology is very accurate. But in social class the customer buy products not only to suit their social class or not but also to establish certain reputation in their society so here the products are sold to the customer to establish there status in the society. @ surabhi. Agreed and this point will be added in the article. Knowing how your customer ‘ticks’ is the secret to successful selling, and it’s in the psychographics that this secret lies. I always find the psychographic soup study a great reference for this: different psychographics can be linked to different types of soup fans! Tomato soup lovers are different to chicken noodle soup, and the marketing can be tailored to connect better with those customers. Well, if you have heard of Haagen Daz’s ice cream, you will know how premium it is. Off course the ice cream is really good in quality and taste, but nonetheless the company is using psychographic segmentation. If it were using demographic or geographic, it would be present in each and every town. can you explain me how Psychographics segmentation affect in Ice cream ? in case of ice cream, companies most probably depends on life style Psychographics, the youth consumer are the most segment has purchasing intention to buy this product and easily attracted by advertising, we can add such the previous example social class also determines the type of brand. others Psychographics segmentation such as values & activities has have no impact on it. personality may have influence for elder women who act normally like young girls. that is right for example a sports person might consider his health than buying some ice cream that may not be healthy to their body.